I LOVE attending homeschool conferences! I love the books, the products, the camaraderie of other homeschoolers, not to mention the speakers. Years ago when I lived in Ontario, I loved attending various conferences within a one or two-hour drive of my home. Living here in Cape Breton, the closest one is almost five hours away, so I don’t get out to it every year. It often conflicts with my children’s dance recitals. But I do attend as often as I can. I have even attended the wonderful homeschool conference in New Brunswick. When attending a conference, it’s a good idea to prepare before you go. Bring a list with you, otherwise you may find yourself unable to make choices, or even worse, buying everything in sight when you’re on a strict budget! The fantastic thing about conferences is that there are homeschool vendors all gathered in one place. You will be able to check out any curriculum or product you’ve heard of, but haven’t been able to touch and peruse in person. 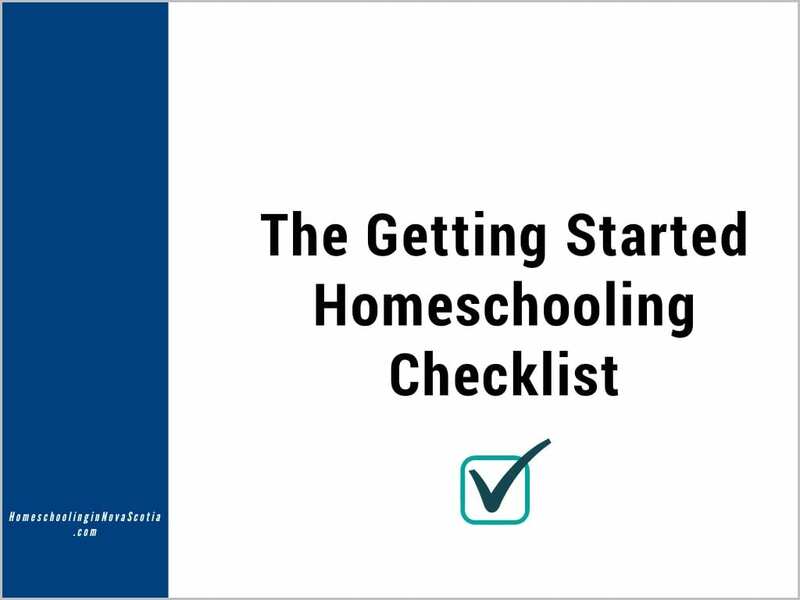 Be open to the possibility of finding things you haven’t heard of or hadn’t planned on purchasing that would be a perfect fit for the next homeschool year. Beware though, it’s EASY to go overboard! Setting a budget before attending homeschool conferences is essential! I have found some amazing resources at our Nova Scotia conference over the years, from wooden math pattern blocks (that got a lot of mileage with my kids) to great little BIble verse colouring books. I am always able to pick up some curricula that I was planning on buying. Buying in person saves on shipping and you can also get advice on what to choose directly from the shop keeper or curriculum designer. The speakers at homeschool conferences are always thoroughly enjoyable and give just the boost you need to look forward to and get excited about the next homeschooling year. This is especially important if you’re dragging your feet in your homeschool by the time the conference comes around or already dreading the coming year. It can and does happen, even to the most enthusiastic homeschool parents! Write down the speaking sessions you most want to attend and the times so you don’t miss them – consider inputting them in your smartphone calendar so you don’t get distracted in the vendor hall and miss one! You may want to also leave some room in your budget to purchase the conference recordings. You can listen to them again whenever you need to, and catch the speakers you missed because you chose to attend a conflicting session. If you’re looking for your local homeschool conference, try your provincial or state homeschooling organization website (there’s a handy list of North American homeschool organization links at the end of the article here). If you’re in Nova Scotia, check out the upcoming Nova Scotia conference in June on the Events page here. If you’re like me, a distance away from your local conference, consider “attending” an online conference or workshop. You can find many webinars under Online Events on the Events page here. 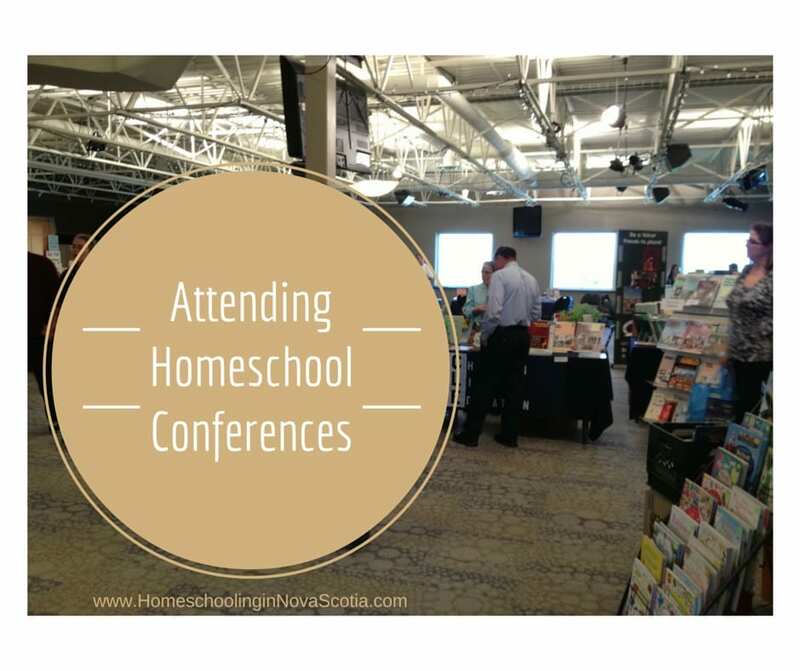 Do you love attending homeschool conferences too? Please share any favourites and stories in the comments below! Please note: This article was originally published in March 2011 and has been revamped and updated for accuracy and comprehensiveness. One day (or whole weekend), I’d like to attend a real live regional type homeschool convention. Just once at least to say I have. Sounds great. I’ve never been to a homeschool conference. We’ve talked about going to a couple but something always comes up. Loving every minute of our secular homeschool life!